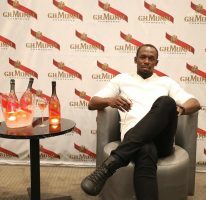 Usain Bolt, through his Foundation, (Usain Bolt Foundation) will team up with Chain of Hope Jamaica and HE Lady Patricia Allen to raise well needed funds for paediatric cardiac service at the Bustamante Hospital for Children. 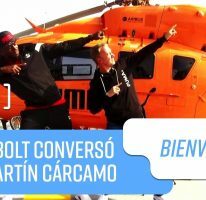 Bolt today (May 15) pledged his support to co-host a walk-a-thon later this year. The world champion has also announced that he has asked his sponsors to come on board to support the worthy venture by providing funds for two surgeries each for children. Chain of Hope Jamaica’s primary goal is to develop a paediatric cardiac service at the BHC and does so by facilitating training of cardiac personnel, hosting medical and surgical missions and providing equipment for surgeries. Lady Allen is the patron of the Hospital and supervises and hosts several fundraising events; while she visits the facility at least once a week. 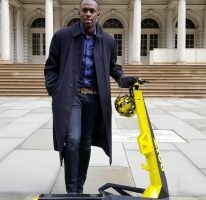 Bolt has previously worked with the United Way of Jamaica to manage his projects with the Mustard Seed, William Knibb, Piedmont Basic and Waldensia Primary Schools. The Foundation will manage the projects going forward. The Foundation has a nine member team with people from academic, health, communications, legal and the tourism areas.